Facebook, Twitter and Google were also facing another round of public discussions over extremist content. 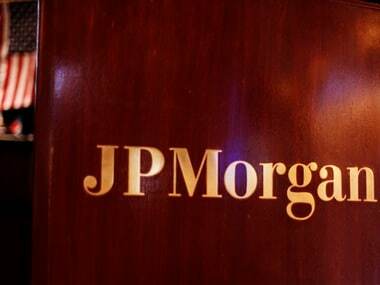 JPMorgan is too big to win government approval to buy another bank to reach more depositors, Dimon has acknowledged. 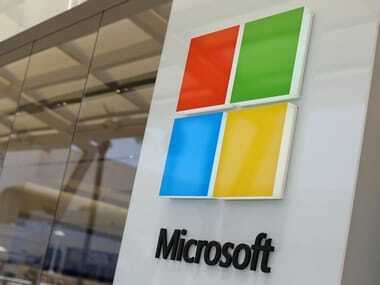 Microsoft Corp is working on technology that it believes can make blockchain-based systems faster and more private. 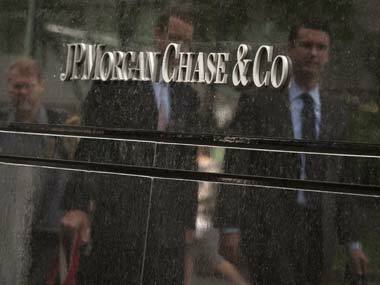 JPMorgan Chase & Co is gradually introducing a digital mortgage platform where customers can apply online and track applications by mobile phone. Trivago, the hotel search platform majority held by online travel firm Expedia Inc, filed with the U.S. regulators on Monday for an initial public offering of up to $400 million. Bitcoin qualifies as money, a federal judge ruled on Monday, in a decision linked to a criminal case over hacking attacks against JPMorgan Chase & Co and other companies. U.S. Among the biggest fallers in European stock market trading on Friday were banks, with shares in Barclays and Royal Bank of Scotland shedding around 20 per cent of their values. Japanese messaging app operator Line Corp on Friday said it plans to list shares worth as much as $1.05 billion in Tokyo and New York next month. Two Israeli citizens pleaded not guilty on Thursday to orchestrating a massive computer hacking and fraud scheme that included an attack against JPMorgan Chase & Co and generated hundreds of millions of dollars of illegal profit. Two men held in Israel and one U.S. citizen believed to be living in Moscow have been charged in the largest theft of consumer data from a U.S. financial institution in history, according to an indictment unsealed Tuesday.